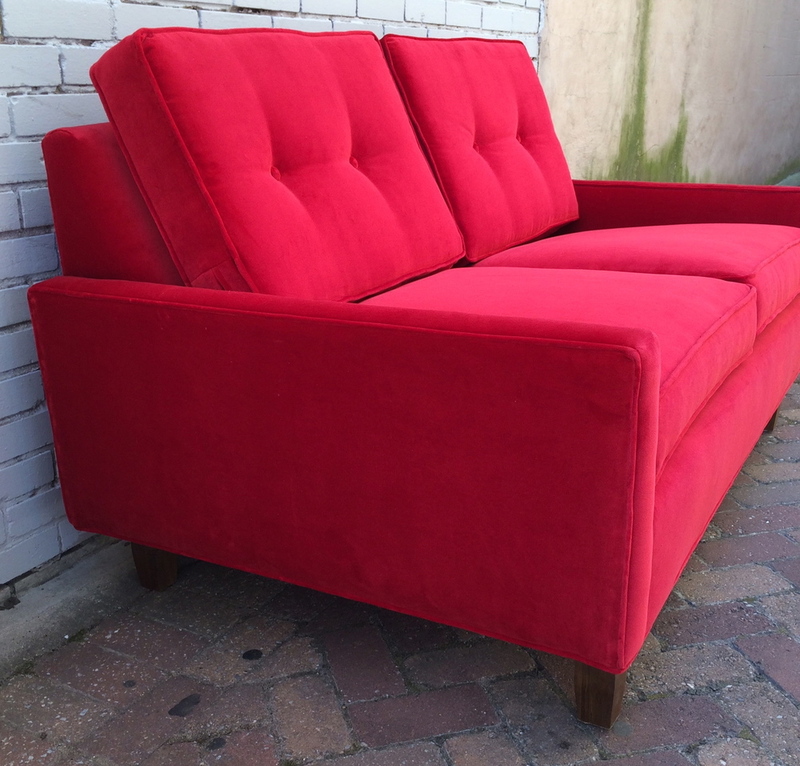 Mid-century style and classic construction combine in pieces designed specifically for you. 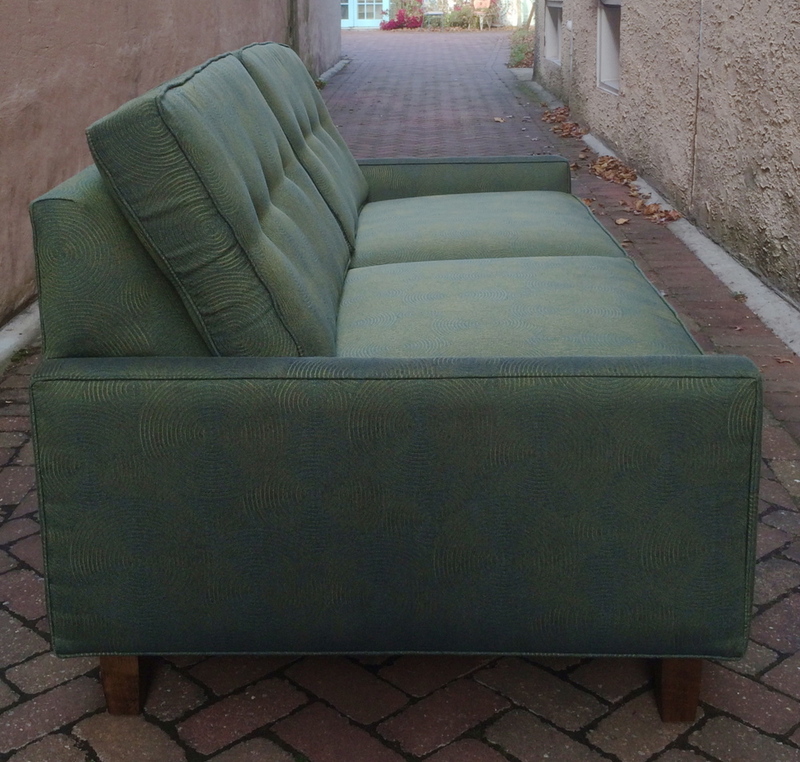 Dig This is excited to bring you custom sofas based on classic mid-century designs. Made in North Carolina exclusively for us, these are available in a wide variety of custom fabrics both new and vintage. Choose from three lengths: 60", 72", and 84". You also can select the leg style and finish color (walnut and espresso). Our handcrafted designs blend the best of midcentury design, modern materials, and classic construction techniques. each sofa created is uniquely yours.